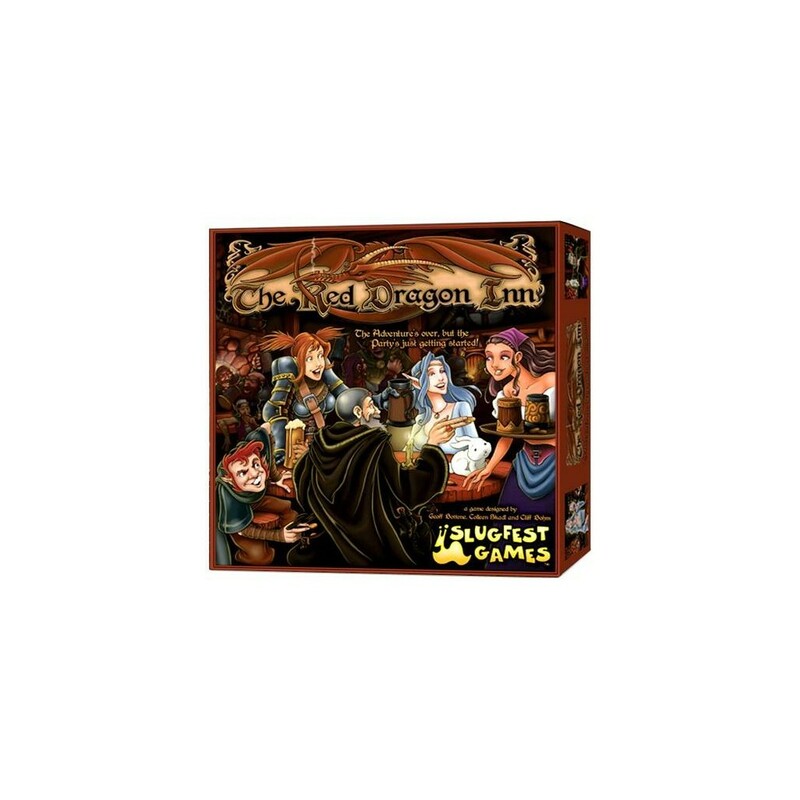 In The Red Dragon Inn, you are a heroic band of adventurers. You have plundered the dungeon, kill monsters, and have taken their treasure. In The Red Dragon Inn, you are a heroic band of adventurers. You have plundered the dungeon, kill monsters, and have taken their treasure. Now you're back and what better way to celebrate your victory queda spend an evening at the inn of the Red Dragon. You spend the night drinking, playing and singing.